We believe in getting everyone in the water. Budding athletes who need to develop their talent. Champions on their way to the finish line. Regular swimmers during routine training sessions. It's why we make unrivalled water-wear across the board. It's why we support athletes, clubs and ederations and sponsor events around the world. Everybody has their own personal inspiration for getting in the water. Doing something good for your body. Witnessing a legendary performance in the pool. Wanting to beat your own personal record. Doing exercise you can do for a lifetime. 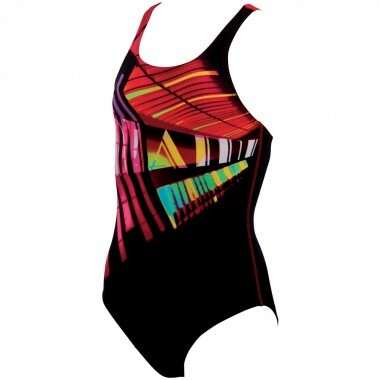 Immersing yourself in an aquatic playground where you can unleash your potential. Horst Dassler's inspiration was Mark Spitz. At the 1972 Olympics Spitz made history swimming his way to seven Olympic gold medals and setting the world record in all seven events. 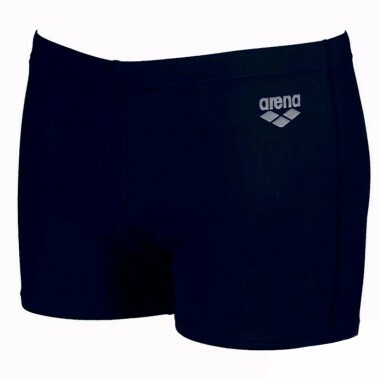 One year later in 1973 Dassler launched Arena with cutting-edge competitive swimwear. He knew there was a way to better equip swimmers and recruited world class athletes to study how to improve their performance. 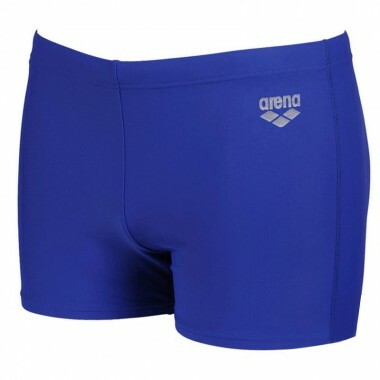 The end result was a revolutionary ultra-light fabric called Skinfit designed to fit a swimmer’s body like a second skin. Forty years later we're still true to that dream. We work with research centres, universities and athletes to discover how to make you swim better and faster. 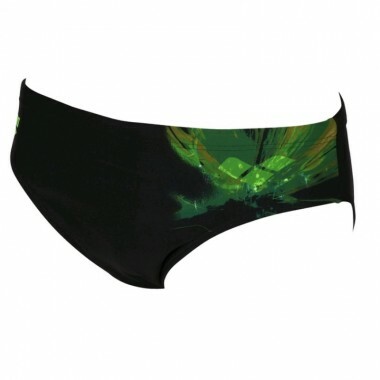 Our waterwear design and materials are in constant evolution. In 2009 Time Magazine named our Powerskin X-Glide one of the 50 Best Inventions of the Year. 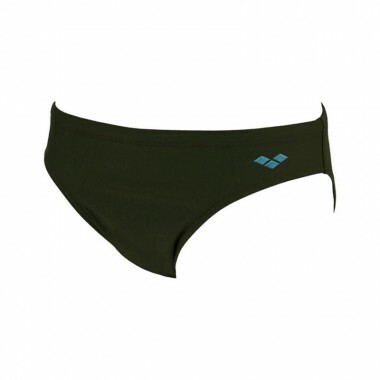 In 2012 we broke new ground in swimsuit technology with Powerskin Carbon-Pro. We've expanded our innovation today to meet the needs of all members of the swimming and water sports community. We support your inspiration day after day, month after month, year after year. Големина: 80, 85, 90 ..
Големина: 80, 85, 90, 95, 100 ..
Големини: 75, 80, 85, 95, 100, 105, 110 ..
Големина:75, 85, 95, 100 ..
Големина: 75, 80, 85, 90, 95, 100, 105 ..
Големина: 80, 85, 90, 95, 100, 105 ..
Големина: 80, 90, 95, 100, 105 ..
Големина: 80, 85, 90, 95, 100, 105, 110 ..
Големини: 75, 80, 85, 90, 95, 100, 110 ..